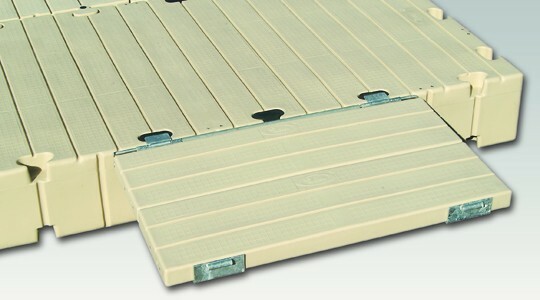 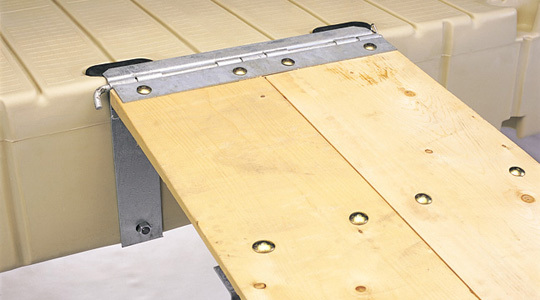 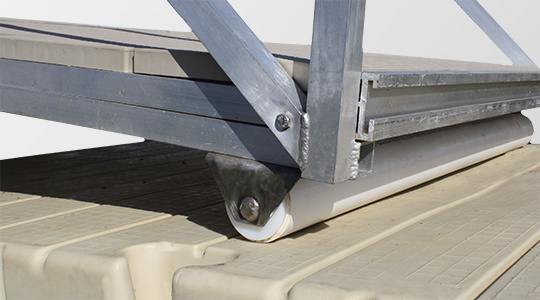 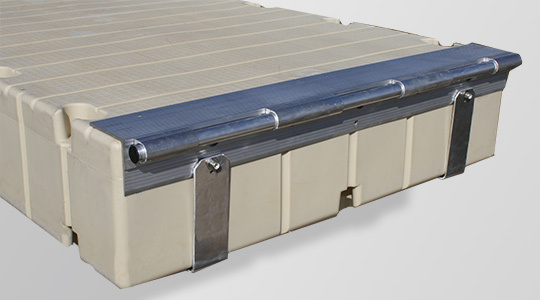 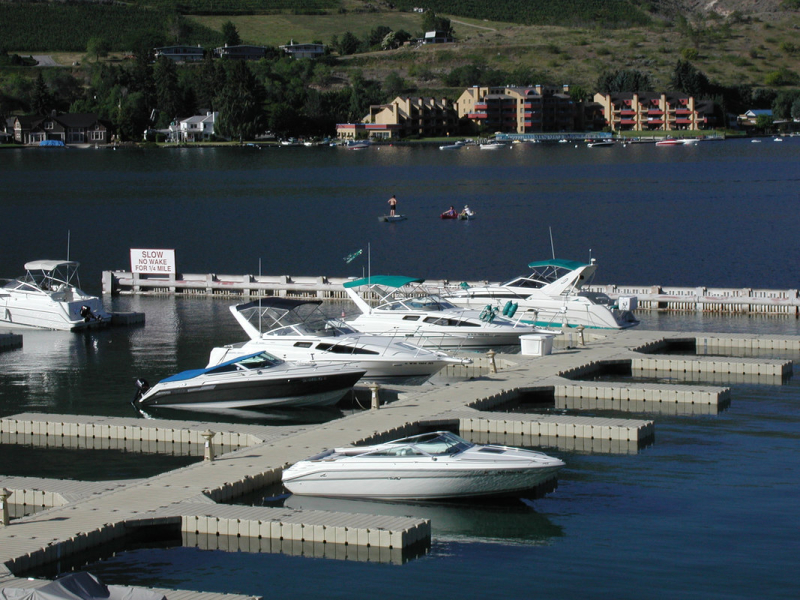 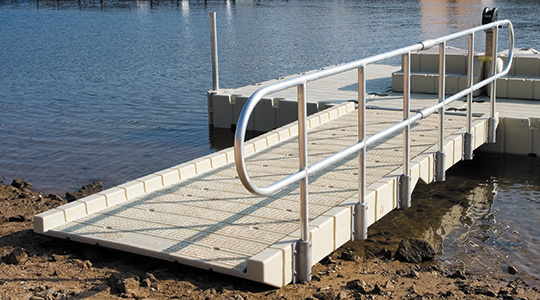 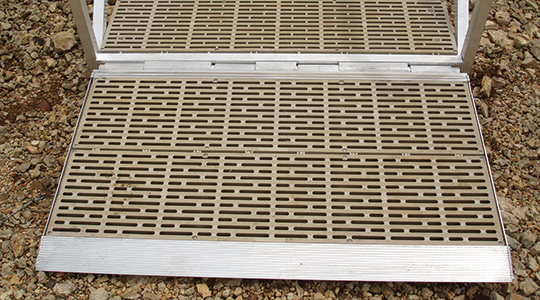 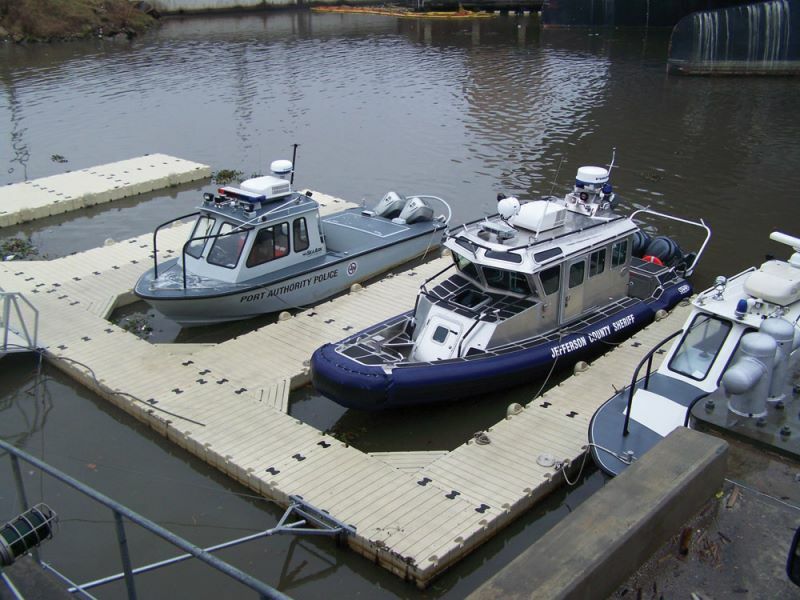 EZ Dock modular gangways are sturdy and durable. 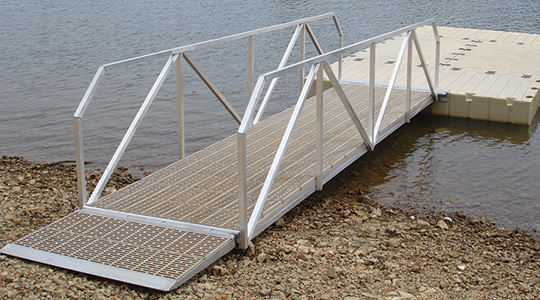 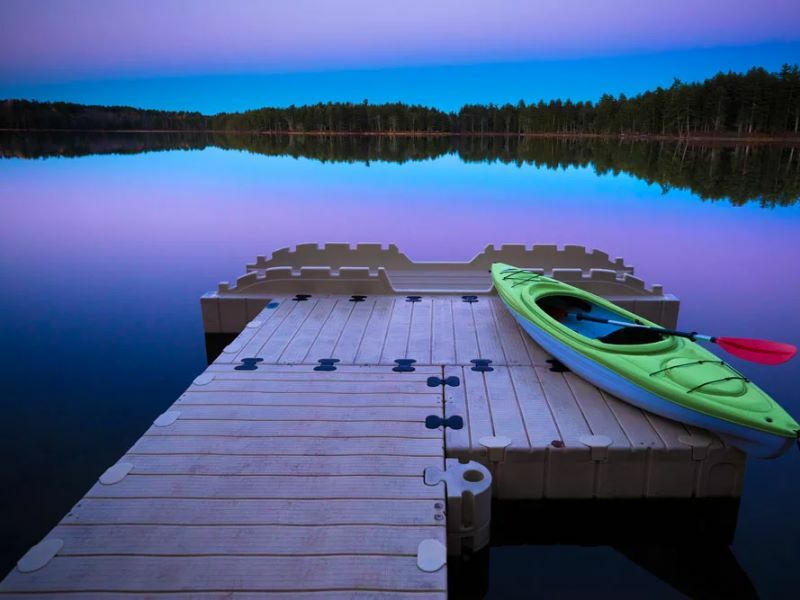 Designed specifically to work with our floating dock sections, we have the perfect gangway for any situation. 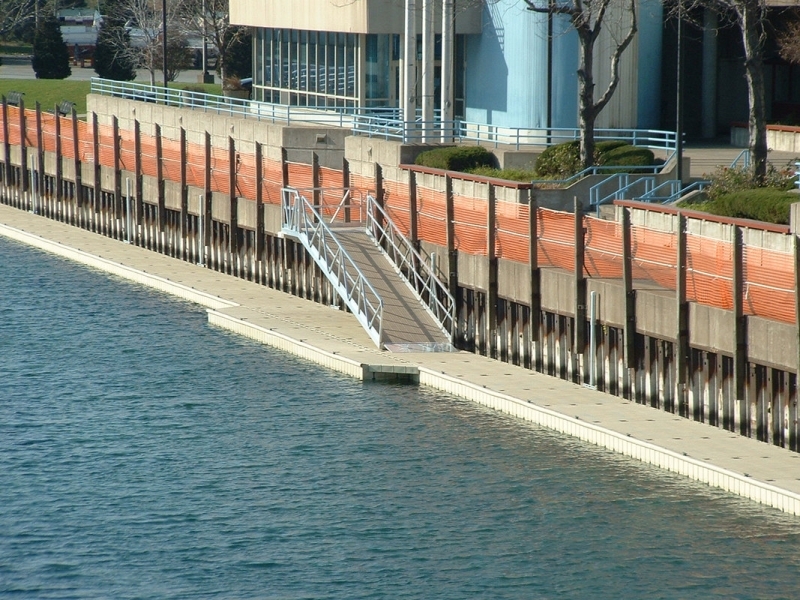 NOT SURE WHICH GANGWAY IS BEST FOR YOU?